There is no need to travel long distances and since most surgical cases can go home the same day, you can also rest assured that your dog or cat will be treated and cared for like family by staff members who already know you and your pet. There are times when an injury or disease process calls for the expertise of a Board Certified Surgeon. Dr. Michael Slawienski is a Board Certified Surgeon who has worked in the Cleveland/Akron area for several years. 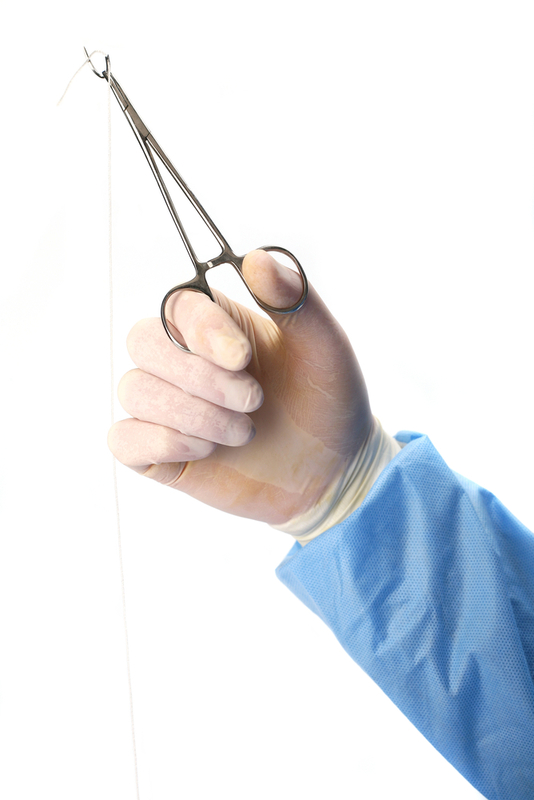 He is available for advanced/complex surgical procedures on dogs and cats on a scheduled basis. Orthopedics/joint surgery, fracture repair, soft-tissue surgery, oncology surgery, neurosurgery and other complex surgical procedures can be performed on premesis. After a diagnosis has been made by one of our doctors and surgery has been recommended, we will schedule an appointment for you to meet with Dr. Slawienski in the morning and surgery will take place that day. In most cases, your pet will go home that evening. <?xml:namespace prefix = v ns = "urn:schemas-microsoft-com:vml"> <?xml:namespace prefix = w ns = "urn:schemas-microsoft-com:office:word"> Dr. Slawienski is a native of Buffalo, New York. He received his Bachelor of Science degree in Animal Science from Cornell University and his Doctor of Veterinary Medicine degree from Iowa State University in 1992. He completed an internship in small animal medicine and surgery at West Los Angeles Animal Hospital and trained as a resident in veterinary surgery at the prestigious Animal Medical Center in New York City. He became a Diplomate of the American College of Veterinary Surgeons in 1999. Dr. Mike practiced at Associated Veterinary Specialists in St. Louis before moving to Ohio with his family in 2004. He has provided soft tissue, neurologic and orthopedic specialty surgeries for patients of veterinary hospitals in Northeast Ohio and surrounding areas since that time. Dr. Mike is an avid homebrewer and as a BJCP certified judge has judged beer competitions nationally and abroad. Dr. Mike enjoys spending time with his three young wonderful children and his wife. 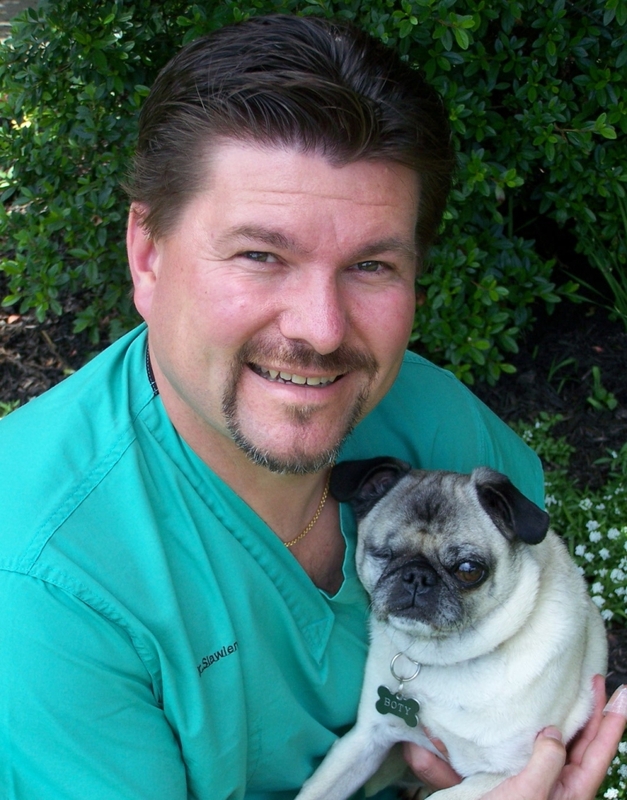 Dr. Slawienski has a sweet one-eyed pug named Boty and a very mischievous cat named Shadow.